Encourages students to grasp concepts and patterns across a huge breadth of time and space and helps to facilitate global understandings and connections in the classroom. This text captures a truly global approach by discussing and comparing major societies and focusing on their interactions. This course identifies six periods in world history. Each period is determined by three basic criteria: a geographical rebalancing among major civilizational areas, an increase in the intensity and extent of contact across civilizations (or, in the case of the earliest period, cross regional contact), and the emergence of new and roughly parallel developments in many major civilizations. 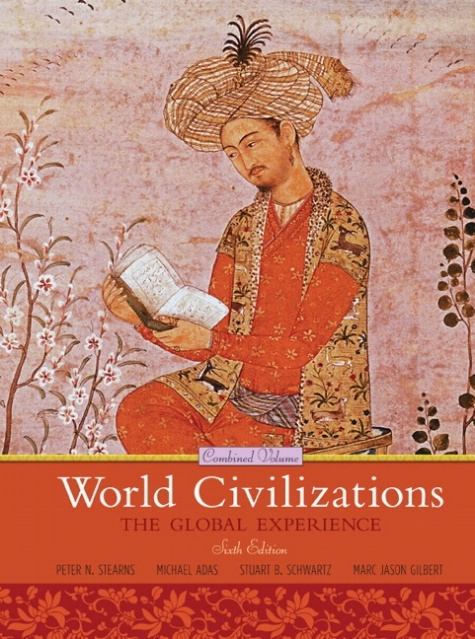 Based on “comparative work and focuses on global processes,” this text helps students see the history of the world as one based on multiple disciplines.